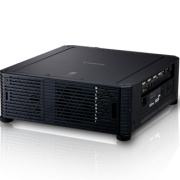 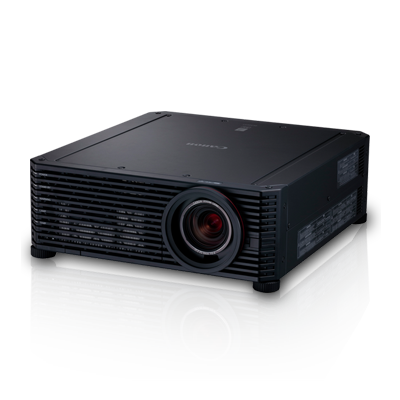 Canon XEED-Series LCoS 4K Projector is designed to illuminate across galleries and museum installations with stunning visual quality. 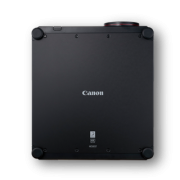 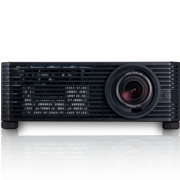 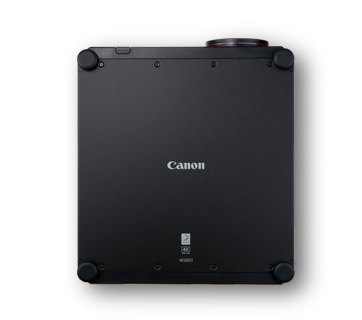 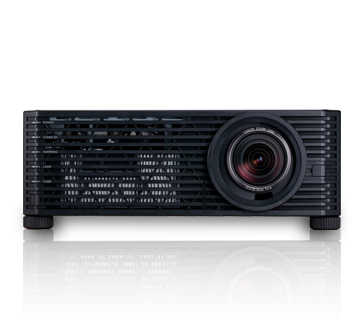 Delivering lifelike 4K resolution, it combines Canon’s LCoS Technology with AISYS enhancement, as well as advanced Genuine Canon optics to exceed demanding precision and detail. 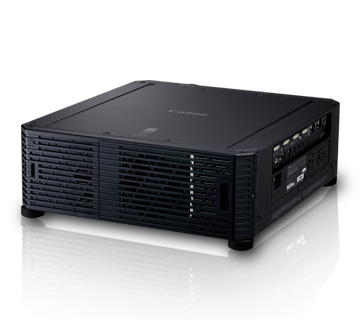 All these, crafted in a compact and lightweight design that is easy to operate, and adaptable in any space.